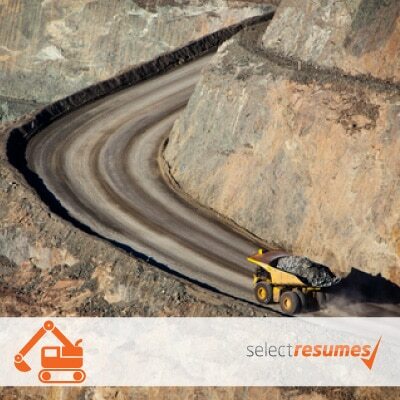 Select Resumes provides a professional mining resume writing and cover letter service for those candidates looking to begin or advance their careers in the mining and oil and gas industries. No matter the position type, or level, our team of mining industry experts can assist. We have a solid reputation in the mining sector and wish to keep our name as the top mining resume company in Australia. 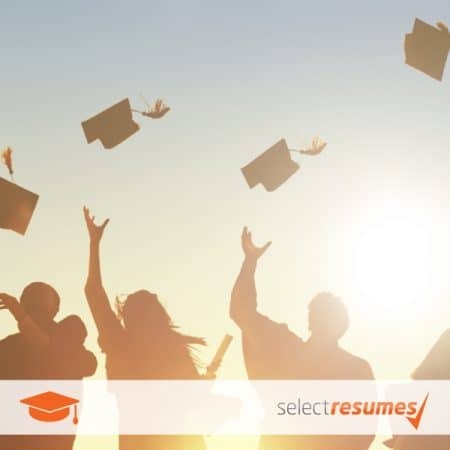 Our professional mining resume writers have up-to-date knowledge of the mining industry and are skilled at knowing what recruiters are looking for in a resume and cover letter. We have a talented team of writers available and you can read their profiles here. 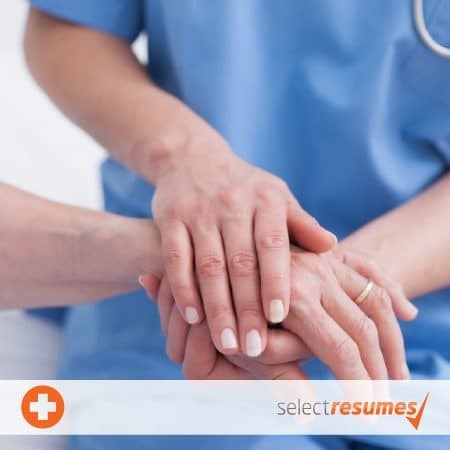 Making sure you have a strong skill set outlined in your mining resume is a must, as is ensuring you display the requirements of the position.